hd00:13Close up beautiful blooming Purple Lavender Flowers in a Field. 4k00:35Flowers lilac bush swaying in the wind. Colorful violet lilac. hd00:13Floral garden. 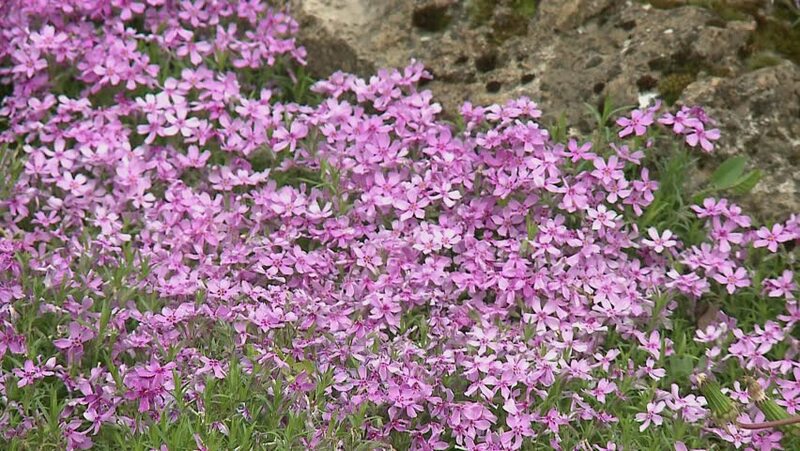 Close-up shot of a blooming phlox with opening purple petals. A low spreading plant. hd00:30Insects on flowers.Numerous insects fly over a flower garden in the garden.